There are more and more reports in the media that there will soon be a large price increase for Bitcoin. Experts expect a price of $ 25,000 or higher by the end of the year. In this post we show you what the possible cause is. As explained in the previous blog post Is Bitcoin a good investment? a Bitcoin ETF can ensure that large institutional investors can also invest in Bitcoin. If that happens, the demand for Bitcoin will increase sharply and the price will rise as a result. 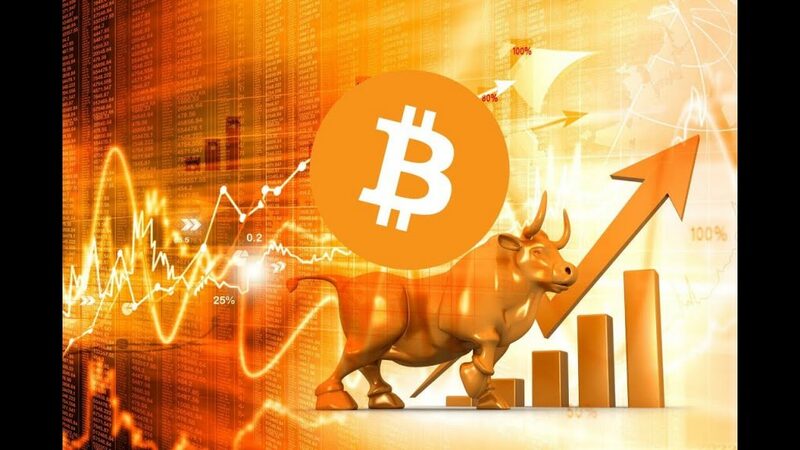 Recently, a new application was made to the SEC for a Bitcoin ETF by a very large and well-known player in the financial market, the Chicago Board Options Exchange (CBOE). The CBOE is the largest US stock exchange for options. The CBOE has also been one of the first to successfully set up a Bitcoin futures market. It is expected that the SEC will decide on 10 August 2018 whether the Bitcoin ETF will be approved. The following video (English) explains why there is a good chance that the Bitcoin ETF will be approved by the SEC. The Lightning network is a new protocol layer on top of Bitcoin that makes it possible to perform millions of transactions per second in the Bitcoin network at very low costs. Lightning payments have the potential to eventually replace all credit card payments and bank transactions because it is faster and cheaper, the potential is VERY large. This suddenly results in a new business case for Bitcoin (resulting in a HUGE price increase). There are currently 4 implementations built by different groups ( lightning-network , c-lightning , Lightning labs and Eclaire ). The software is compatible with each other because they all comply with the BOLT (These Basis of Lightning Technology) standard . The Lightning Software is still in Beta phase. There are already more than 2400 Lightning nodes on mainnet with a capacity of more than 380,000 dollars. 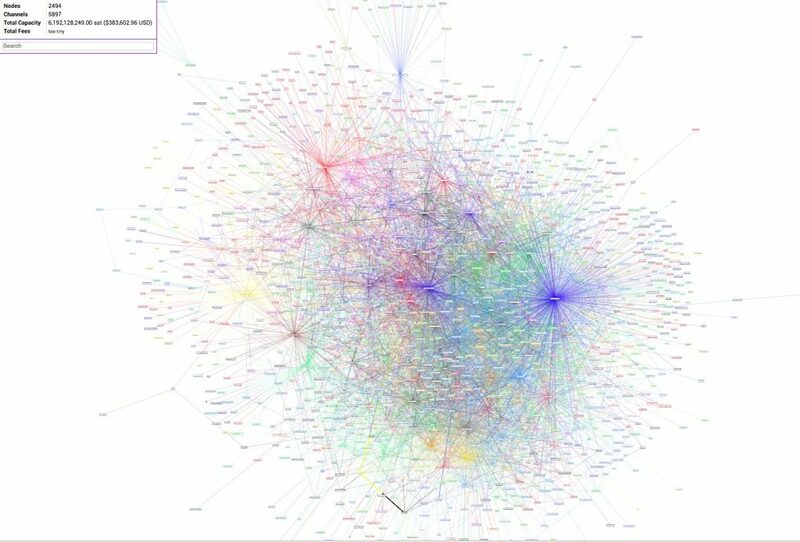 Below is a screenshot of all Lightning nodes that are already active on the mainnet. For Android there is already a Lightning Wallet App . The first tests with online stores are also started. Cryptocurrency payment gateway CoinGate start a trial with 100 shop owners to do transactions in Bitcoin Lightning Network. Although the lightning network is complicated, its use will be comparable to a normal Bitcoin payment. The next blog explains (in English) what the user experience is going to be if you want start paying with the Lightning network .